Lore: Ruthlessly betrayed and murdered by the Harbinger, the Abyss Lord rises from the depths of the underworld. Vowing to destroy all who may invade Etheria, he summons the skeletal remains of the Old One's army and the ethereal spirits of fallen Knights to do his bidding. 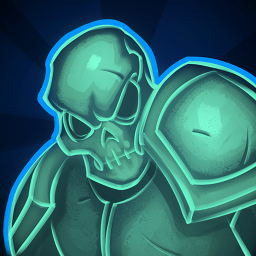 An active defender, he dominates the battlefield, responding to threats and ordering his defenses to obliterate enemies. Ruthlessly betrayed and murdered by the Harbinger, the Abyss Lord rises from the underworld, vowing to destroy all who threaten Etheria. He summons the skeletal remains of the Old One's army to do his bidding! 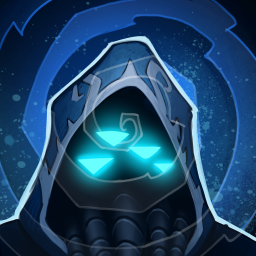 The Abyss Lord is a ranged hero that summons minions to defend. 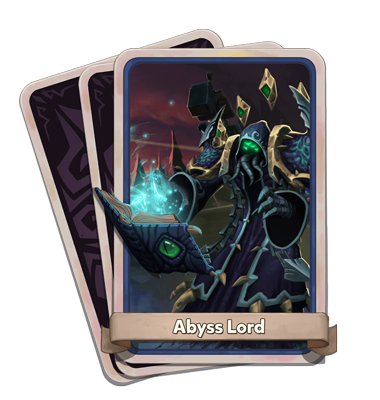 He is similar to the summoner from DD1, but with many notable differences: -The Abyss Lord has an auto-attack, while the original summoner does not. -The Abyss Lord's minions are generally stationary. They cannot move by any commands unlike the summoner's crystalline minions. One exception is the Colossus, who can be placed in different areas after being initially set on the battlefield. 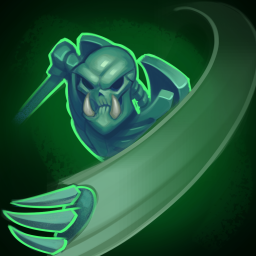 -He has more active abilities compared to the summoner's flash heal, but does not have overlord mode. 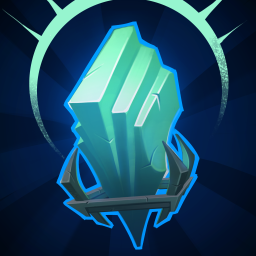 Abyss Stone: Summon a stone from the abyss that pulses and damages enemies in an area of effect for a short time. Knight of the Abyss: Call forth a fallen knight from the spirit world to whirlwind in place, stunning, knocking back, and slicing through enemies. Direct Command: The Abyss Lord commands his defenses to fight with accelerated power, speed, and devastation. 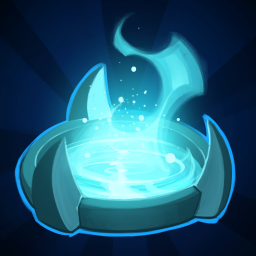 Abyss Fountain: A healing fountain of energy from the spirit world soothing the wounds of all nearby. Orc Blockade: Called from the Abyss to act as a wall, he smashes those that come before him. 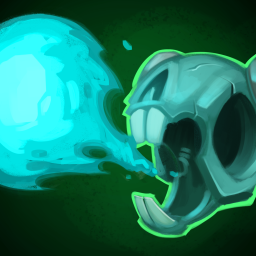 Skeletal Ramster: Once cute and cuddly, this monstrosity now spits Abyssal Flames at all enemies in sight. Bone Archers: Tied together for eternity, these archers have both angles covered. The Colossus: The ultimate in movable defense and obliteration, this Demonic undead warrior crushes enemies while also acting as a powerful blockade. 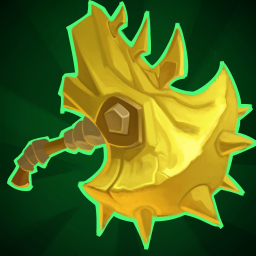 DIRECT REFUND Enemies killed by defenses under direct command award you with X mana. 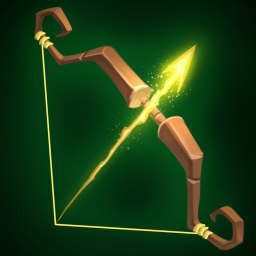 LONG DIRECT COMMAND Increases the duration of Direct Command on your Skeletal Orcs, Ramster, and Skeletal Archers by X seconds. Ramster Burn The Abyss Lord's Ramster ignites enemies dealing X Fire Damage over X Seconds.